Comes with Autocomplete, Colors, VPL Compiler &amp; More ! If you want to learn programming, create applications/systems or get some new ideas about visual programming in the practice then you are in the right place. 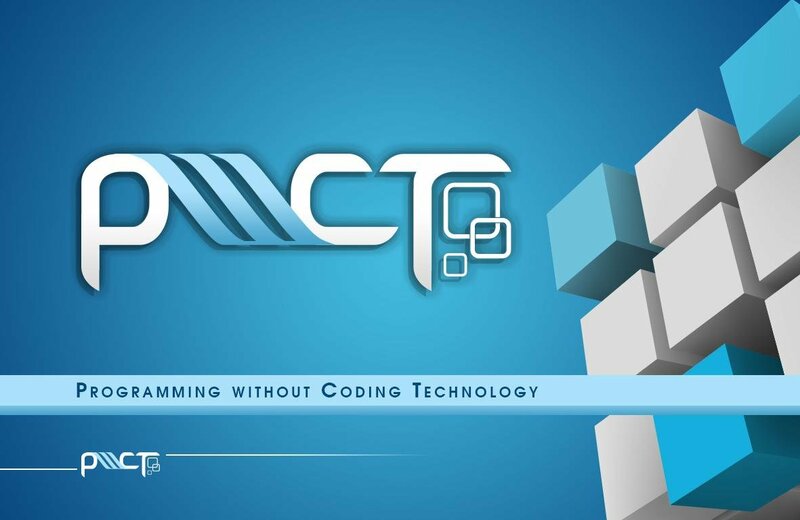 The goal of this project is to present programming to every computer users, whether they are beginners or professionals. Beginners means that the tools of programming must be accessible – must be easy. So I decided to take coding out of programming. And presenting programming to professional developers requires a tool that is productive and unlimited and can be extended. PWCT is a Free-Open Source project, also the documentation and the support is free. Installing PWCT on MS-Windows is easy through simple installation program, after downloading the software you can download many samples,tutorials and movies. 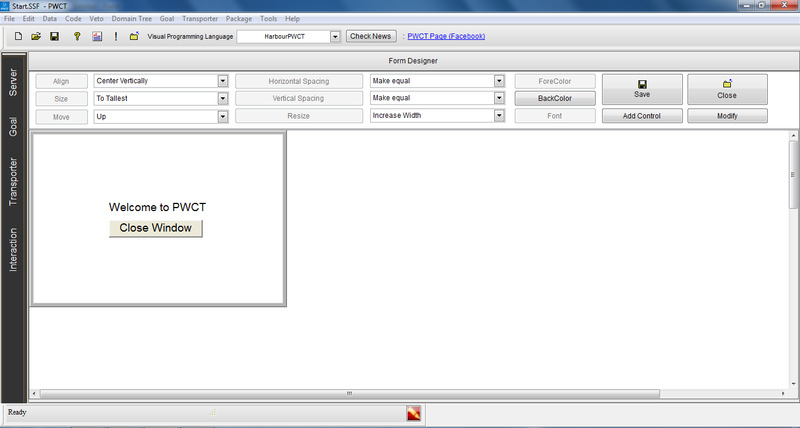 Some of PWCT users are using the software to create presentations and education software. 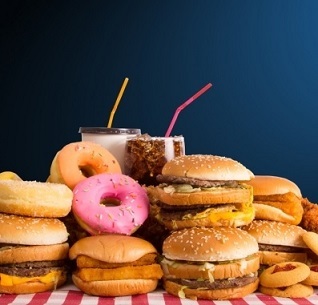 Many users are using the software for business applications. At my side I have used the software to create a new programming language as a proof that the technology is productive and powerful and unlimited. This language is called the Supernova programming language , and it is a free, Open Source project hosted on Sourceforge. So the software can be used in many different applications. The domain of the problem is called “Visual Programming Languages.” There are many projects in this domain, but most of these languages are domain-specific languages that are used in education, But with respect to general-purpose visual programming languages, there are few of them. 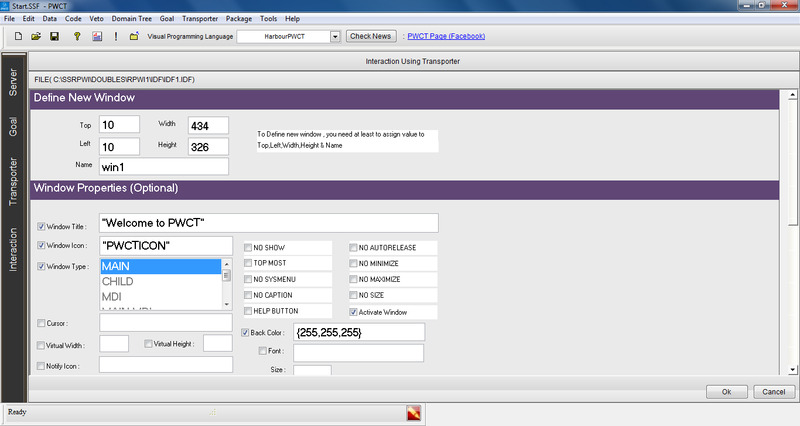 PWCT don't use the Drag-and-Drop method. 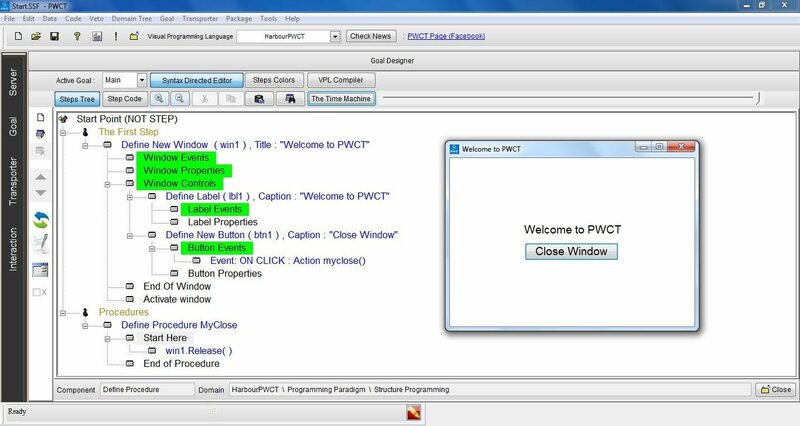 PWCT provide a new method based on Automatic Steps Tree Generation and Update in response to interaction with components that provide to the user simple data entry forms. The idea behind this new method is to mix between programming using Diagrammatic approach and programming using Form-based approach where the integration between the two approaches are done seamlessly through an Automatic Visual Representation Generation process. This is just the basic idea and many other ideas are developed around this concept to get a practical general purpose visual programming language for real world tasks. GNU General Public License v2.0. Create free open source applications. Create commercial closed source applications. Customization (Max. Readability &amp; Writability). 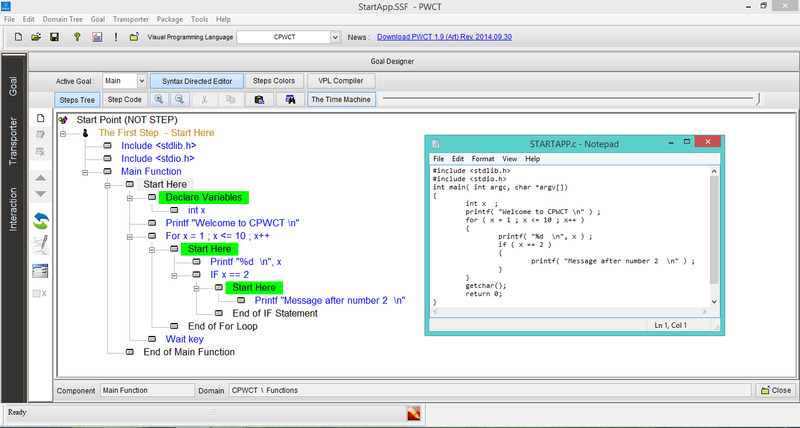 Free Editor &amp; VPL Compiler. Don't force a programming paradigm. See/Edit the generated source code. You can support any textual programming language. Support C, Python, C# , Harbour &amp; Supernova. Comes with more than one VPL. Programs update after components modification. Works fine on Linux using Wine. 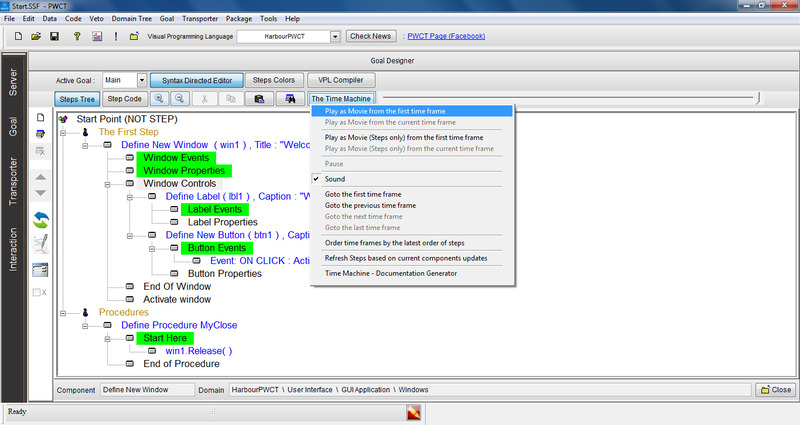 Dynamic Generation instead of Drag &amp; Drop. 1,418 5,520 Mahmoud Samir Fayed <img src="https://www.oldergeeks.com/downloads/gallery/thumbs/pwct2_th.png"border="0"> Feb 08, 2019 - 12:37 1.9 55.98MB EXE , out of 9 Votes.